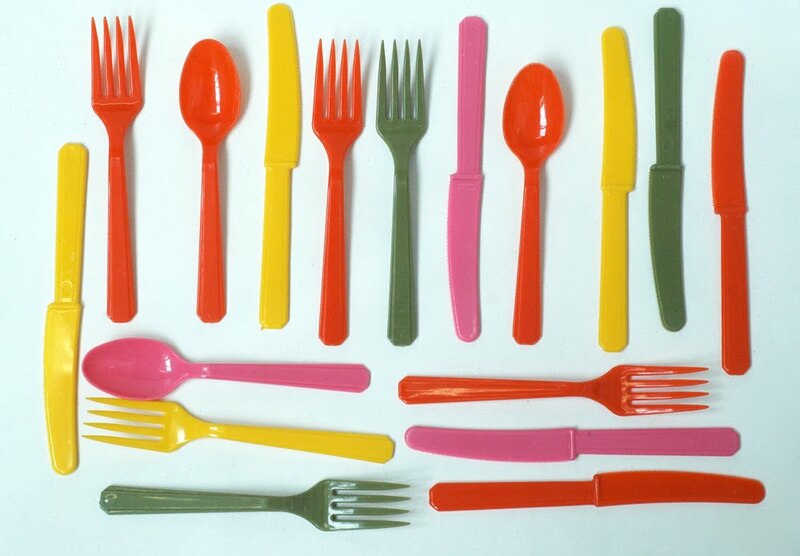 Vintage plastic utensils (with crooked yellow fork). LOVELY! The colors are awesome in this one! so cool that there is a crooked one, it gives character to the photograph. good to have a crooked something... it makes it more real. I like your day 70. I've linked my blog to yours. If you look at my THURSDAY, JANUARY 14, 2010 post you'll see one of my collected items: paper tickets! this remindes me of my childhood and the drawer and cabinet in the server that I was aloud to take from. Foodie: It's collected, so it's a collection! When you have a project you get to write the rules. Relax and have fun! oh i have a set of these! only just the knives, like twenty knives, nothing else, maybe the handles are more ornate, but those exact colors. . .